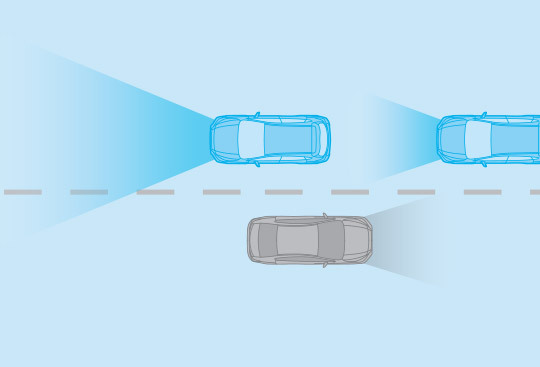 High Beam Assist increases visibility and safety when driving at night by toggling the high beams on and off automatically, depending on driving conditions. 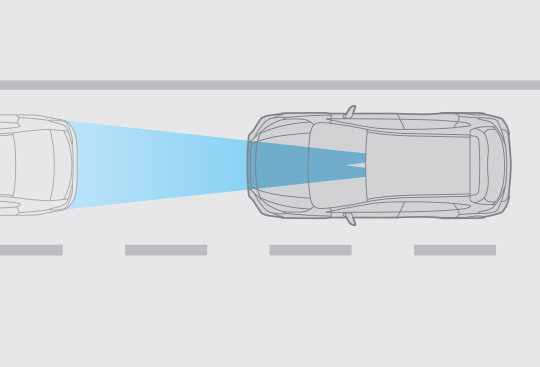 Design improvements have been made with the viewing angle of drivers in mind to offer better front and rear visibility. * The driver is always responsible for safe and attentive driving and observance of traffic regulations. 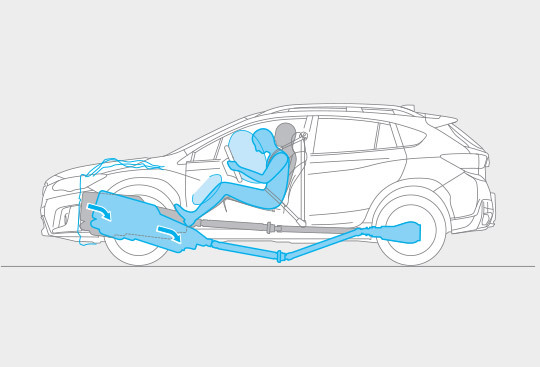 Please do not depend solely on the Advanced Safety Package features for safe driving. 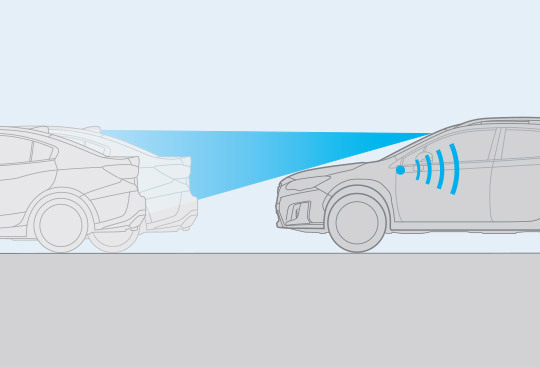 There are limitations to the features of this system. See Owner’s Manual for complete details on system operation and limitations. Please ask your retailer for more details. The SGP’s advancements throughout the chassis—higher rigidity, higher strength, lighter weight, better rolling resistance and responsive steering—particularly benefit these safety systems. Now sitting lower than ever due to the low centre of gravity design of the SGP, the engine and gearbox are designed to avoid crashing into the cabin in the event of a collision. 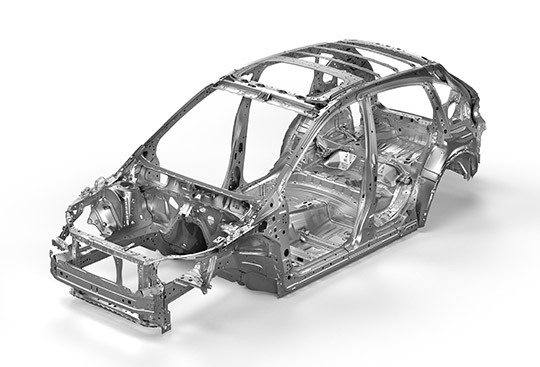 The Ring-shaped Reinforcement Frame makes better use of high-tensile steel panels and has been structurally redesigned for more efficient energy absorption from impacts in all directions. 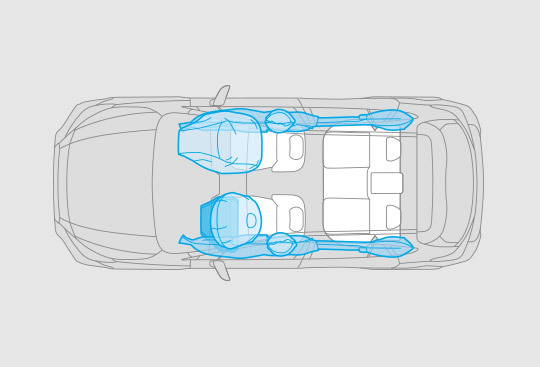 Designed to enhance comfort and help the driver feel more planted for more control, these seats can also help reduce the possibility of whiplash resulting from certain types of collisions. 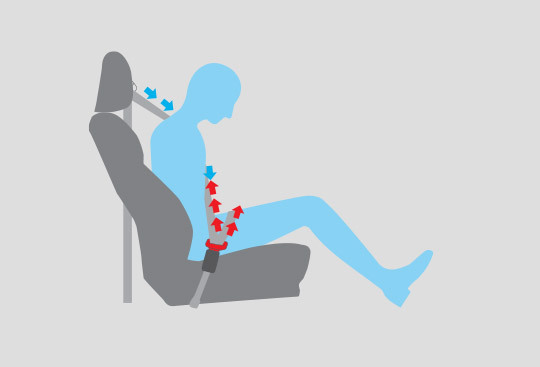 During an impact, the locking tongue limits movement in the lap belt and reduces impact in the lower chest area to improve safety and reduce injury levels. * Effective when used in conjunction with seatbelts. eye. 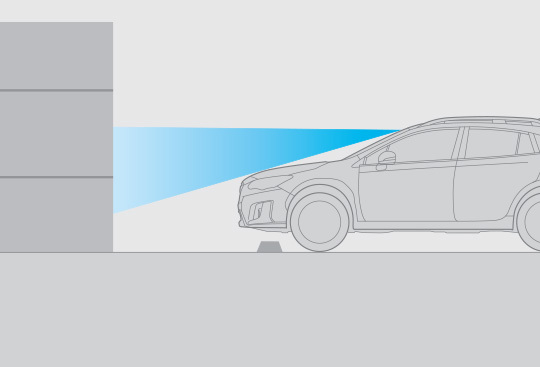 Using images from both cameras to precisely determine the shape, speed and distance, it not only detects vehicles but also motorbikes, bicycles, and pedestrians. 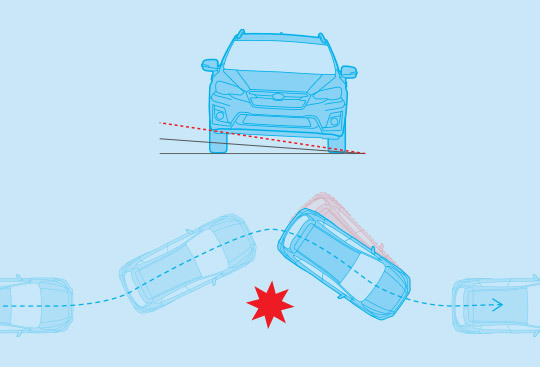 *2 When spotting potential danger, it warns the driver and even applies the brakes if necessary to help avoid an accident. 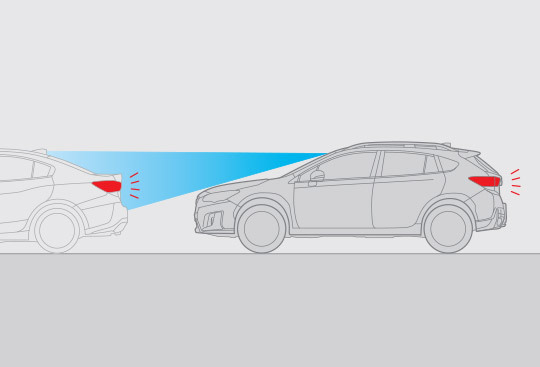 With improved safety performance like this, EyeSight reduces the burden on the driver and enhances your sense of security in the SUBARU XV. 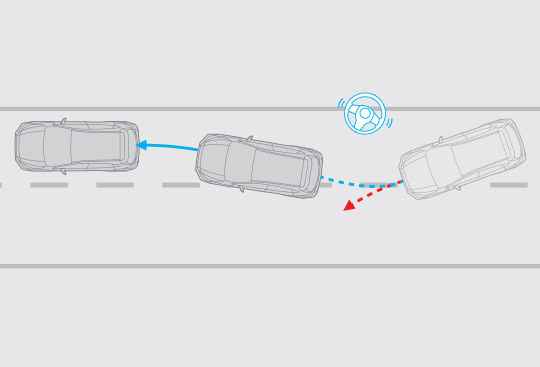 When you’re at a stop and EyeSight senses that traffic has started moving again, Lead Vehicle Start Alert prompts the driver to take action with a buzzer and a flashing indicator. 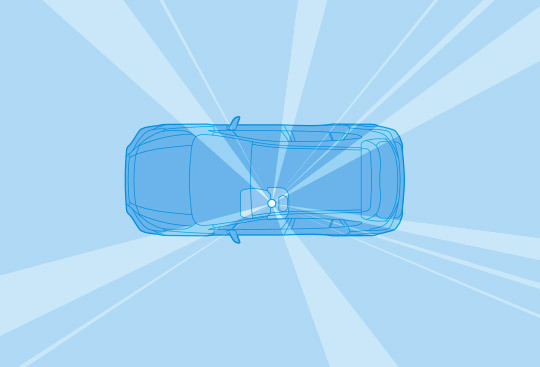 *1 EyeSight is a driving support system which may not operate optimally under all driving conditions. 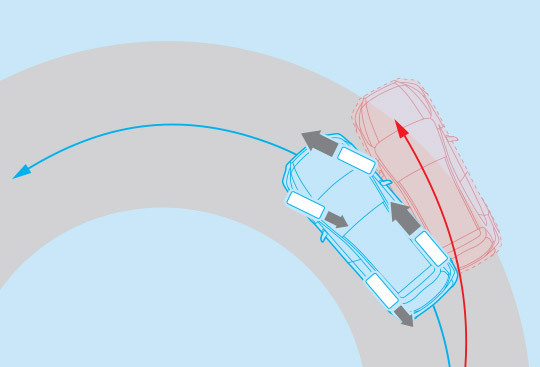 The driver is always responsible for safe and attentive driving and observance of traffic regulations. 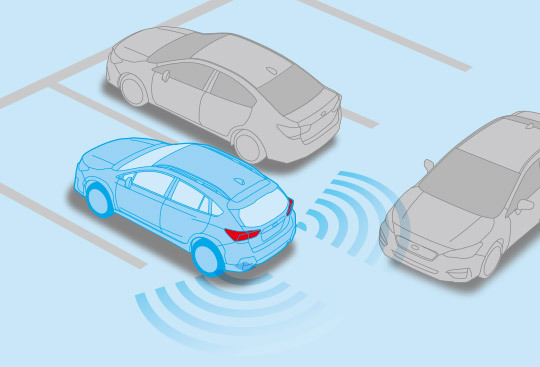 System effectiveness depends on many factors such as vehicle maintenance, weather, and road conditions. See Owner’s Manual for complete details on system operation and limitations for EyeSight including functions in this brochure. 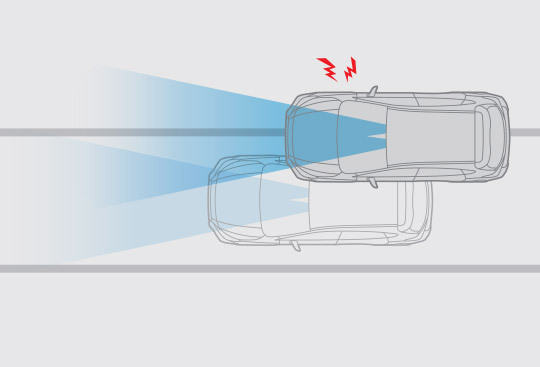 *2 Pre-Collision Braking System may not work in all situations. 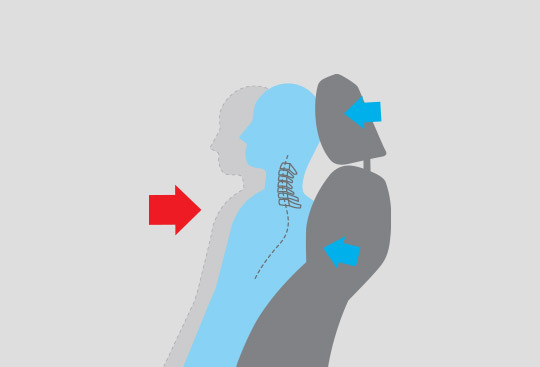 Depending on the speed difference from objects, the object’s height, and other conditions, every situation may not meet the necessary conditions for EyeSight to work optimally. Field of vision range from EyeSight (Not an actual measurement).